Renegade Kid's ATV Renegades, Grasshopper Manufacture Inc's The Silver Case, Ready At Dawn's Deformers, and Microids Syberia 3 releasing this week. 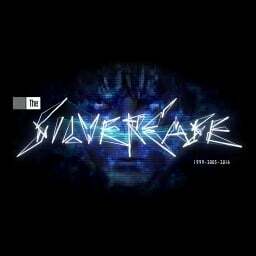 The first The Silver Case game with trophies was The Silver Case, which was developed by Grasshopper Manufacture Inc., published by NIS America and released on 21 April 2017. 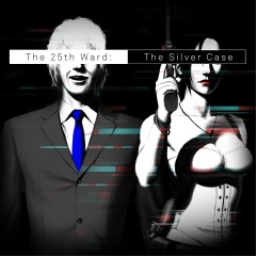 Since then there has been 1 more game in the series with trophies - The 25th Ward: The Silver Case which was developed by Grasshopper Manufacture Inc., published by NIS America and released on 23 March 2018.